Oprah Winfrey accepted the Golden Globes’ Cecil B. DeMille Award for lifetime achievement in Beverly Hills and her inspiring and stirring speech reverberated nationwide. Her acceptance speech began as a personal reflection and ended as a call to arms. The first black women to do so has an awesome impact on young girls. Oprah Winfrey is an American media proprietor, talk show host, actress, producer, and philanthropist. She is best known for her talk show, which was the highest-rated television program of its kind in history and was nationally syndicated from 1986 to 2011 in Chicago, Illinois. 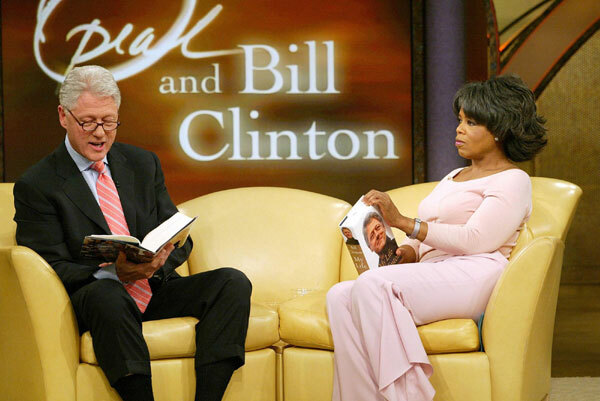 The Oprah Winfrey Show often referred to simply as Oprah, is an American syndicated tabloid talk show that aired nationally for 25 seasons from September 8, 1986, to May 25, 2011, in Chicago, Illinois. Produced and hosted by its namesake, Oprah Winfrey, it remains the highest-rated daytime talk show in American. 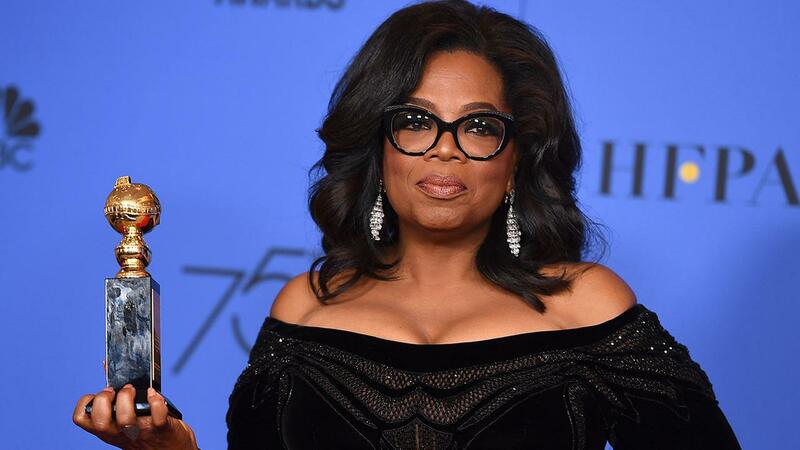 Reese Witherspoon presented the mogul with an impassioned speech of her own, calling Winfrey’s hugs “the greatest thing ever.” And showering the star with “thank yous.” Keep Reading for more news about Oprah Winfrey.